It appears Google may allow third-party apps to use RCS on supported carrier networks in Android Q.
Android Police unearthed several code changes — also known as commits — on the Android Open Source Project (AOSP) Gerrit, an online collaboration platform where developers share code and merge it into AOSP. 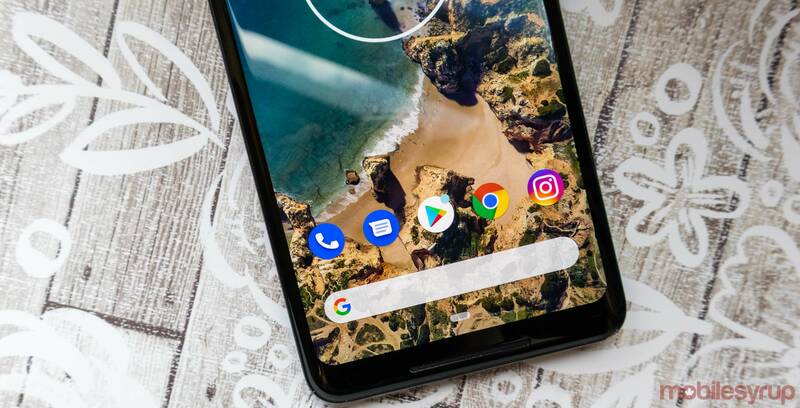 The changes would open several RCS APIs for a future release of Android, which will likely be Android Q. For the unfamiliar, an application programming interface (API) is a set of tools that allow software components to communicate. In other words, these APIs should enable third-party apps to hook into various RCS features and utilize the service. Google already partnered with several Android manufacturers, including LG, Motorola, Sony, HTC, HMD Global (a.k.a. Nokia) to get them to use its Messages app for RCS. Other manufacturers, like Samsung, use their own SMS app for RCS. RCS has had several issues since its debut, like a lack of carrier support. However, one of the biggest gripes users had with RCS was that it forced them to use specific apps. There are a wealth of SMS apps with great features, and adding RCS support would make them even better. Further, it could help reduce some of the confusion around RCS, as users will have to worry less about which app they need to use and more about whether their carrier supports RCS. However, I’m also concerned adding more apps to the mix could make things even more confusing for consumers. With the current state of RCS, more confusion won’t help matters.